Thousands of people are blinded each year from work-related eye injuries. These injuries cost more than $300 million per year in lost production time, medical expenses and worker compensation according to the Occupational Safety & Health Administration (OSHA). In California, Cal/OSHA requires the presence of emergency eyewash stations in various circumstances to allow workers to wash away chemicals, biological agents and other substances to help mitigate eye injuries. These eyewash stations, whether permanently connected to a source of potable water or having self-contained flushing fluid, need proper maintenance or they may present a hazard that could worsen or cause additional damage to a worker’s eyes. Legionella is a group of bacteria that are found in water often living with amoeba and may cause a serious lung infection. Acanthamoeba are effective hosts for Legionella, they may both be present in contaminated water. Legionella does not cause eye infections, but inhaling water droplets containing it can cause Legionnaires’ disease. Pseudomonas aeruginosa may cause infections to eyes, skin, muscle, lung and other tissues. This bacterium has developed resistance to many antibiotics. Helping to prevent these types of infections from occurring are the laboratory experts at LA Testing. They offer comprehensive microbial testing services for eyewash stations and other sources. 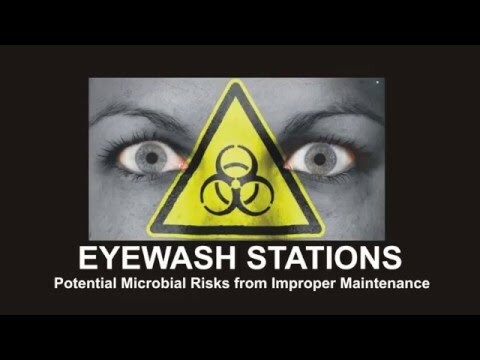 LA Testing has also sponsored an educational video about eyewash stations and potential microbial risks from improper maintenance that can be seen at: https://youtu.be/bqfeOTRn5EY. 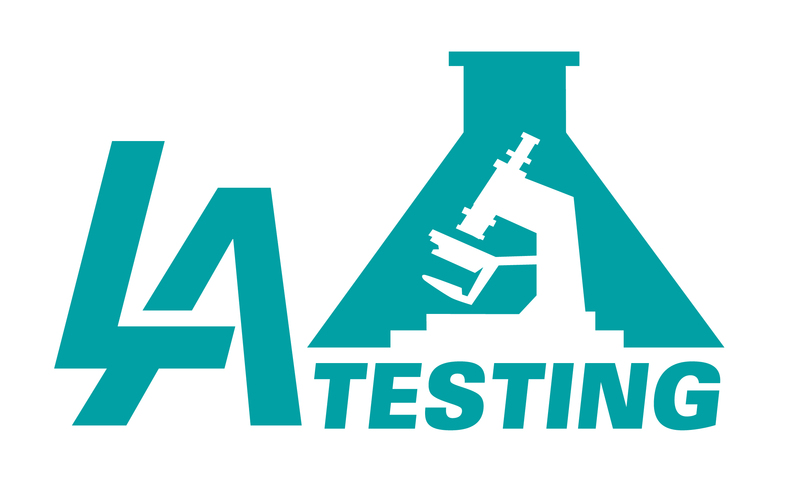 To learn more about microbial or other environmental, occupational, health and safety testing services, please visit www.LATesting.com, email info@LATesting.com or call (800) 755-1794.